Artificial disc replacement prices in Germany are normally 75% below the cost for the surgery in the US and are individually quoted. 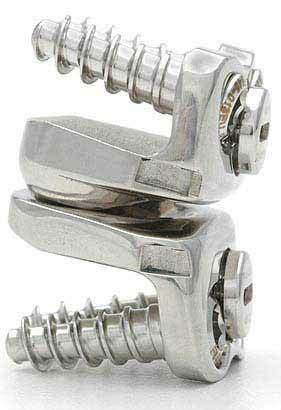 These cost savings are especially realized in multi level artificial disc replacement. All surgeries are performed by the best doctors, chosen for your specific need. Costs / prices include all medical expenses, the hospital stay, surgeon's fees, operation room fees, anesthesia, anesthesiologist's fees, medicine, nursing, private room, meals, pre-op diagnosis, local phone and English TV. For artificial disc replacement surgery we are exclusively recommending Dr. Rudolf Bertagnoli. EMT is a client advocate and charges no fees to our clients. 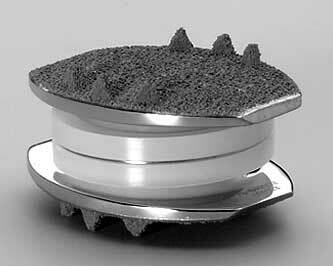 More technical articles about artificial disc replacement on Dr. Bertagnoli's website. An artificial disc replacement surgery replaces the entire function of the diseased or damaged intervertabral disc of the spinal column with a man-made device. 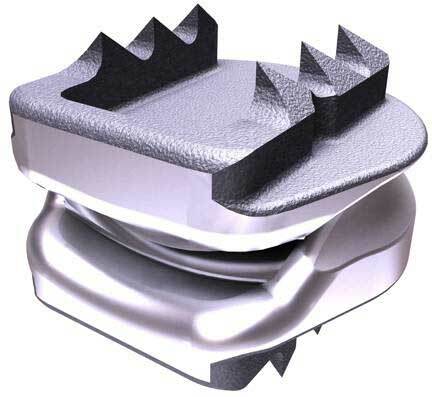 The great majority of spine surgeons consider the artificial disc replacement surgery superior to fusion in patients with healthy enough vertebral body end plates, because the mobility of the spine is preserved with the ADR. The rigid fusion is believed to transfer the stress of adjacent motion to adjacent discs and vertebrae, resulting in what is called adjacent segment syndrome. (About 22% of fusion patients report adjacent segment syndrome within five years of their surgery.) Reports of adjacent segment syndrome in artificial disc replacement surgeries are less than 1 percent. Studies show that the artificial disc replacement surgery success rates are significantly higher than that of fusion. Another advantage of the artificial disc replacement surgery over fusion is that no bone graph is taken from the hip, which can result in a very painful healing process. Without a doubt advances have been made in artificial disc replacements design over the years, but not all new ideas have been successful. If a client has a particularly strong opinion about a brand, EMT will make every effort possible to follow that client's wish. However, EMT may recommend a provider that EMT trusts as the best doctor, clinic, and technology. 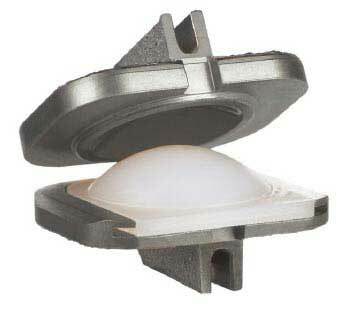 EMT makes no clinical judgment about the superiority of one artificial disc replacement over the other. However, EMT refers readers to the highly qualified peer-reviewed articles by the FDA Article 1 and the FDA Article 2 and by the Spine magazine Spine Magazine Article on ADR. We think that strategy should play the dominant role in the disc selection of artificial disc replacement for people wanting to chose. First, consider the how a revision might be done. 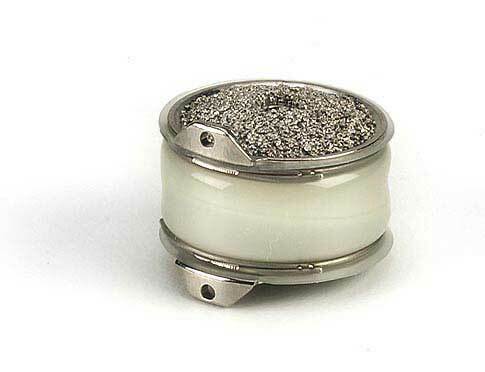 Although failure of an artificial disc replacement is extremely rare, (none to our knowledge have been reported in the devices our doctors use) how would one deal with a failure if it happened? Fusion? Plate removal? Replacement of core? The artificial disc is a device that you will have in your body for the rest of your life, therefore ample consideration for this scenario is very important. 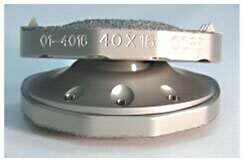 Removal of the artificial disc replacement is a very dangerous operation. 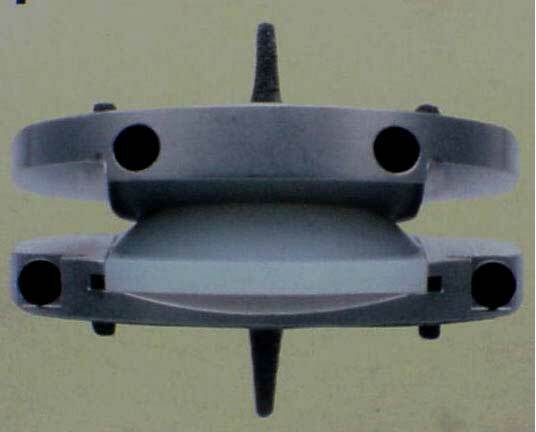 Second, consider the difficulty of inserting the artificial disc replacement. Although the surgeons are highly skilled, the more complicated the surgery, the more possibilities of an error. Also, some artificial disc replacements require the doctor to excessively spread the intervertebral joint. Third, the skill level of the surgeon. A surgeon should have a least forty artificial disc replacements before you should consider using him or her. However, it is difficult for the novice medical tourist to know who is a good doctor and who is not. Interviews with nurses and former patients are often the best source of information about a doctor. This is just two of the vetting processes for doctors at EMT. However, most of doctors we use, we have had long standing relationships. Experience really counts, when dealing with doctor selection. Fourth, what is the infection rate of the surgeon for this artificial disc replacement procedure. Fifth, be part of a crowd, that is to say, don't use the newest disc on the market or discs that very few people have inserted. Much like rare cars or any other manufactured product, parts and mechanics (doctors) are hard to find for one off products. Sixth, FDA approval for the device is a plus for US and Canadian patients, as doctors are much more willing to work on an FDA approved device, than a device, which is not FDA approved. 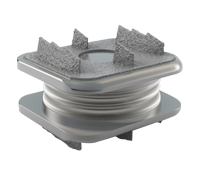 Ninety percent of all artificial disc replacement surgery surgery is done on the lumbar spine with the L4/5 disc being the most often replaced disc, closely followed by the L5/S1. Most disc replacement surgery is single level but about ten percent or more involve more than one level. 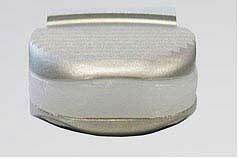 At the time of this writing, only the Charite and ProDisc are currently FDA approved for use in the USA. This is a consideration when choosing the type of disc for your surgery as follow-up may be easier to find in the US or Canada with an FDA approved device. 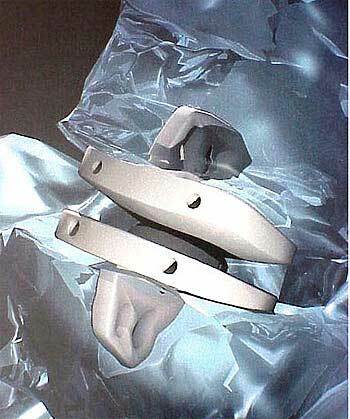 Ten percent of all artificial disc replacement surgery is done on the cervical spine. About ten percent of these surgeries are multi-level. At the time of this writing many of these devices are undergoing clinical trials in the USA with expectation they will be approved. All artificial disc replacements are currently available in Europe.